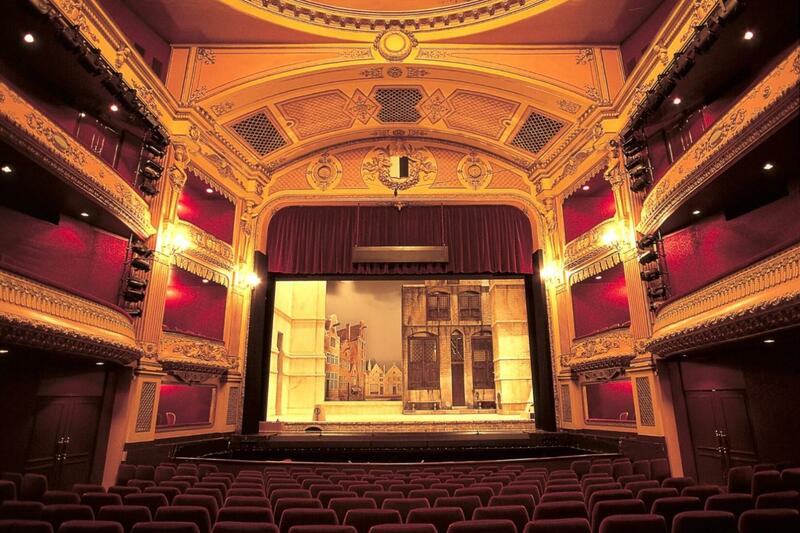 LUCIA DI LAMMERMOOR GRAZ Opernhaus, Graz, Austria Cheapest in Graz! This event has the cheapest LUCIA DI LAMMERMOOR GRAZ tickets in Graz available on our site. Lucia di Lammermoor SNG Opera and Ballet, Ljubljana, Slovenia Cheapest in Ljubljana! This event has the cheapest Lucia di Lammermoor tickets in Ljubljana available on our site. Lucia Di Lammermoor, Bodas De Sangre En El Páramo De Los Corderos Palau de les Arts Reina Sofia, Valencia, Spain Cheapest in Valencia! This event has the cheapest Lucia Di Lammermoor, Bodas De Sangre En El Páramo De Los Corderos tickets in Valencia available on our site. LUCIA DI LAMMERMOOR Teatro Carlo Felice, Genoa, Italy Cheapest in Genoa! This event has the cheapest LUCIA DI LAMMERMOOR tickets in Genoa available on our site.